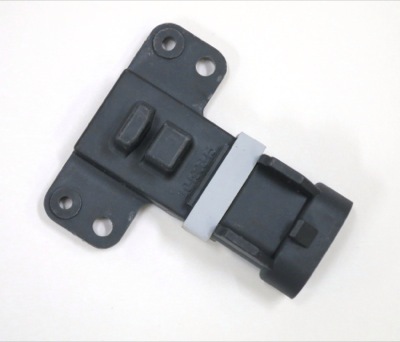 Distributors: 10485432 - Switch, Module, 4.3L/5.7L, 3 Pin. from California Marine. Description Switch, Module, 4.3L/5.7L, 3 Pin.